Lower the operating costs of running your law practice by using Runsala law practice management software to improving organization and efficiency. Runsala is designed to automate case management tasks including client intake, notes taking, secure digital document storage and billing. 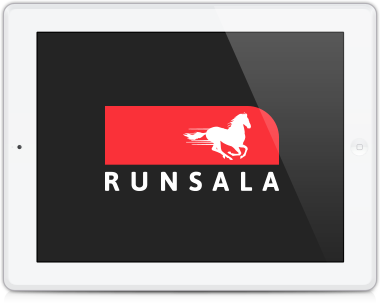 Runsala legal software features a robust event management module that can manage appointments and court dates with letter and SMS reminders for both the attorney and the client. Runsala keeps you organized and connected to your clients so you have more time to focus on winning a case and less on managing it.